Please follow along with our tips and tricks on how to travel and get your kids to enjoy it as much as you do! I hope you are enjoying our stories. I will be posting all about our past and future trips. This includes mistakes we made, crazy things that happen, saving money while traveling like a VIP, and much, much more! 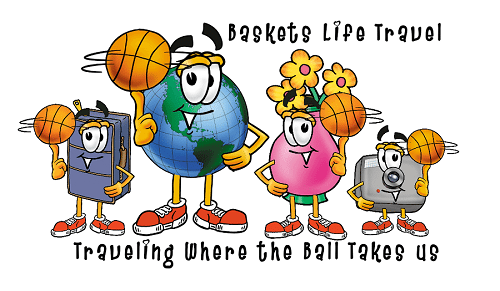 Most important is how we keep our kids involved in your travels! The hardest part ~ after the booking and paying ~ is what to do, and worse HOW to get the kids to do it with you! Don’t you hate feeling like you’re dragging them, kicking, and screaming through the streets of each country! Our kids starting traveling at 6 months old and are still traveling at ages 11 and 14! Imagine a 14-year-old who doesn’t complain about having to travel all summer with his family! Whew that was a mouth full ~ and adding more all the time! To See where we are heading Next just folow along or subscribe to our site to get notified of all of our adventures.